Friday Link Love and Giveaway Winner! I've never owned a Kimono, but this seems like an easy tutorial. I'm hoping to make one in the next couple of weeks! Yay for Father's Day! I am so excited to get to hang out with my dad this Sunday. I may or may not have gotten a gift yet (thankfully my dad doesn't read my blog so he won't know I'm a bad daughter) but I'm thinking about incorporating some of these Father's Day printables. 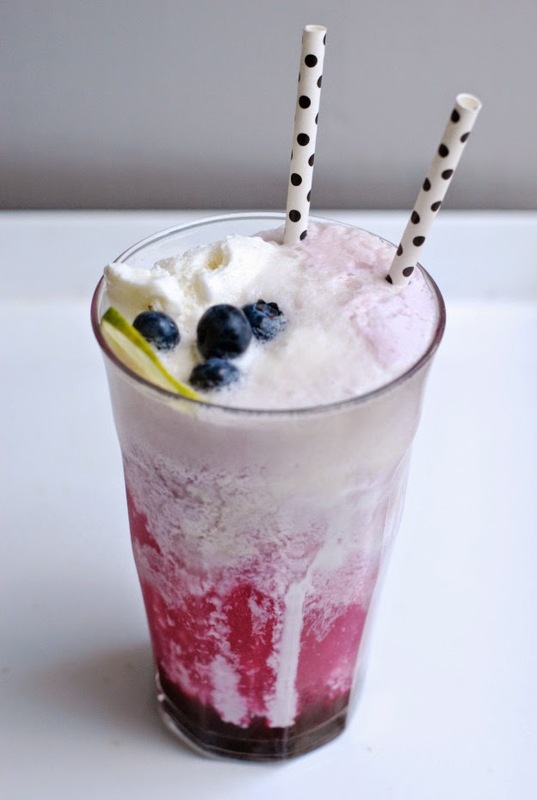 This recipe for blueberry ginger ice cream floats sounds really interesting... I love blueberries, ginger and ice cream so I'm thinking I should try it? My husband loves soccer, so he has been teaching me to love it to. This World Cup commercial is so great. 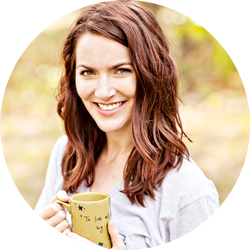 The winner of the hand-painted mug giveaway is Alison Stover! Congrats, Alison! Look for an email from me. Have a great weekend! I am so excited about this weekend's plans - I'm headed to the pool and to see "The Fault in our Stars" with a friend. It's going to be great! I love Kimonos but don't own many. Checking out the tutorial. Love that closet. If only mine looked like that one. That closet makeover is fabulous! Oh that closet! I love! Can't wait to see how the kimono tutorial turns out. Closet make over is my favorite! Love it! The ginger blueberry milkshake sounds so good! Those printables are so fun! I'm looking forward to Father's Day as well. If you make a kimono I will be so impressed! But seriously...I love my kimono. Have a great weekend! Yep, I'm not a kimono girl either... but this looks like a must try. Thanks for sharing. I want a kimono or two. And I want that closet. But I am particularly craving that yummy drink. 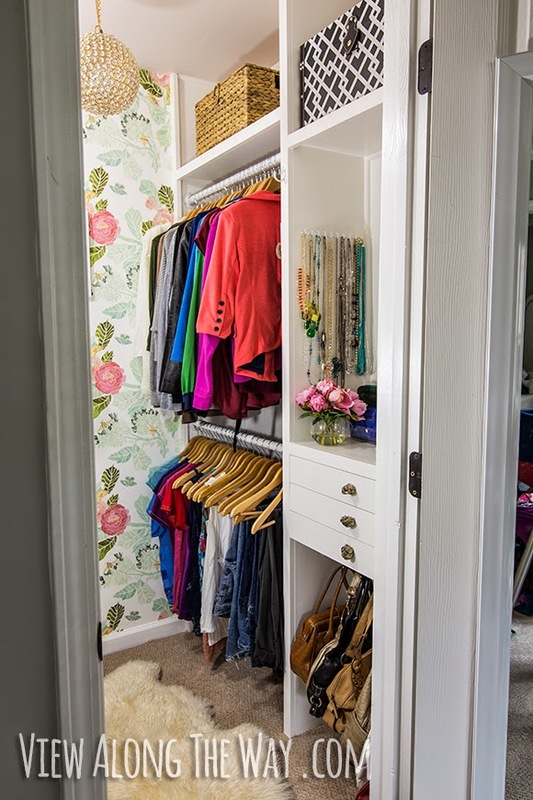 oooh i love that closet makeover, and how cute is that kimono?